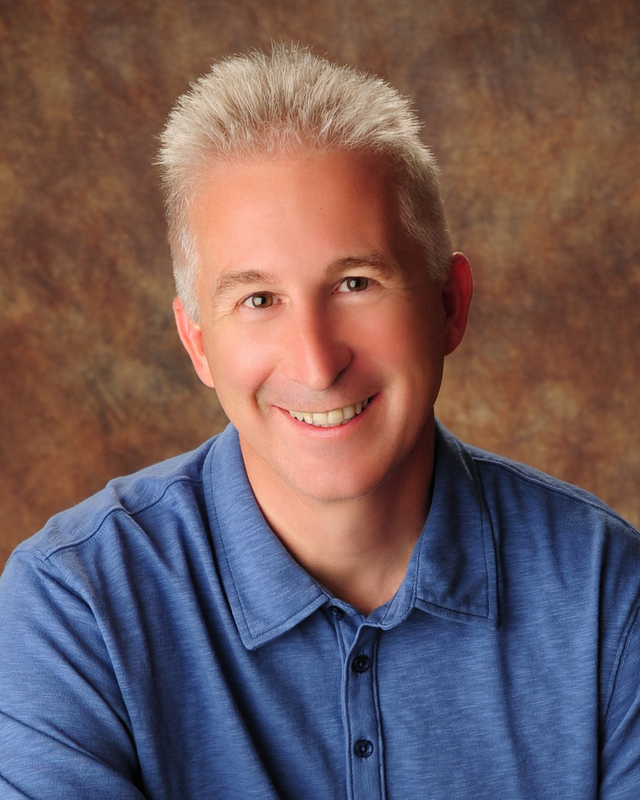 Clinical psychologist and radio host Dr. Steven Craig offers a revolutionary book that helps couples identify the six different people they need to become over the course of their relationship in order to grow together rather than apart. Throughout his career as a marriage counselor, Dr. Craig has identified a common thread in strained relationships: the belief that change should be avoided at all costs. Determined to destroy this harmful myth, Dr. Craig presents a concept as straightforward as it is original: Marriages don’t fail when people change; they fail when people don’t change. 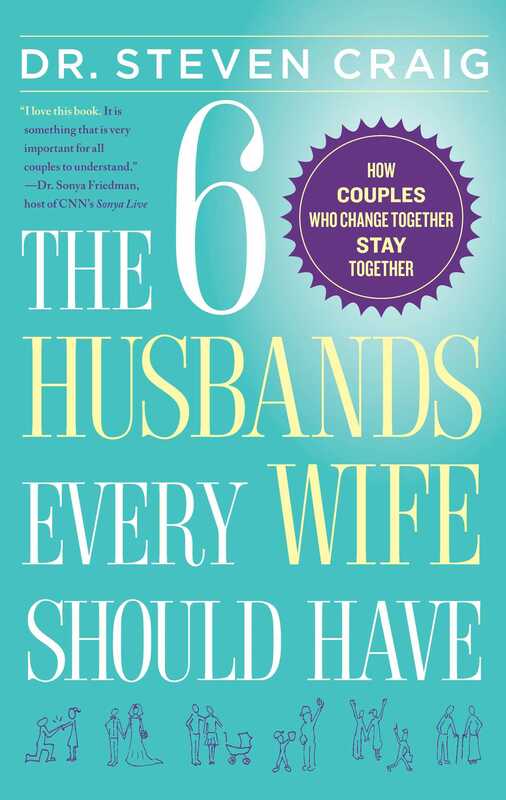 In The 6 Husbands Every Wife Should Have, Dr. Craig divides the typical marriage into six stages, outlining both the common misconceptions and opportunities for growth at each level. From the earliest stage of becoming the right person for your spouse in the new marriage; to thinking and acting like a team; to adjusting to the dynamics of parenthood; to caring for older children and elderly parents; to adapting to the empty nest; and then to growing into the golden years and becoming a dependable companion, Dr. Craig offers new communication tools, rules for intimacy, checklists, and assessments designed to inspire change.